Back to the Future is one of the most well-loved film franchises of all time. I should know, because I rewatched the entire trilogy just to get ready for the game! 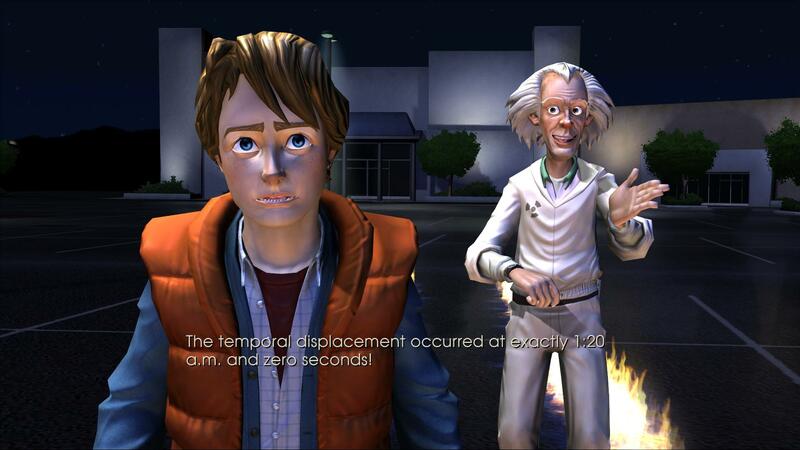 Telltale has earned a reputation for carefully transplanting franchises from other media (Homestar Runner, Wallace and Gromit and the upcoming Jurassic Park) into their point and click adventure template, but considering how crappy earlier attempts at making BTTF into a videogame have fared, can Telltale pull it off successfully? Can they fit even MORE time traveling insanity into Marty’s life? The game starts off with a recreation of the very first temporal experiment in the parking lot of Twin Pines Mall from the first movie, only viewed completely from the lens of Marty’s video camera. When Einstein goes forward one minute to the future, the game starts, and you believe that you’re playing through the very first BTTF movie, but something goes horribly wrong and the DeLorean doesn’t come back. The Doc then begins to fade out of existence before Marty wakes up and reveals it’s all just a nightmare (and a tutorial). It turns out that it’s been six months since the end of Back to the Future III and because Doc is living happily in various time periods with Clara and the kids, he’s forgotten that he owes a lot of money to the bank and now his house and all his belongings are being repossessed, much to Marty’s chagrin. Suddenly, the DeLorean, with Einstein (the dog) inside, suddenly appears and Marty has to rescue Doc Brown again by going back the Prohibition era. The story is being written by Telltale games with Bob Gale, who co-wrote the original BTTF trilogy, so everything in the game feels “right”Â. Every trope from the movies is preserved here: A Tannen ancestor causing trouble, a Tannen ancestor getting covered in manure, a time limit that you barely make by the end, EVERYTHING from a BTTF movie is in here. The dialogue between Doc and Marty, one of the highlights in the movies, is just as good in the game. The new characters all fit in perfectly into the game from a humour standpoint and a timeline standpoint as well (if they weren’t, the fans would put an impressive demonstration of nerd rage). There are bad points though. How the DeLorean came back after being destroyed in Part III is handwaved and never referred to again, which I think is a huge cop out and plot hole. The second flaw is due to that accursed episodic format that Telltale insists of chaining itself to. The story is far too short (it took me about 2 hours to get through) and therefore doesn’t have the epic feel of the movies where Marty usually has three or four emergencies at any one time; in the game you only have to worry about saving Doc. Telltale Game’s productions are rather humble from a graphical standpoint, but they’ve definitely been getting better with each game, and I rather liked how Sam and Max: The Devil’s Playhouse looked. 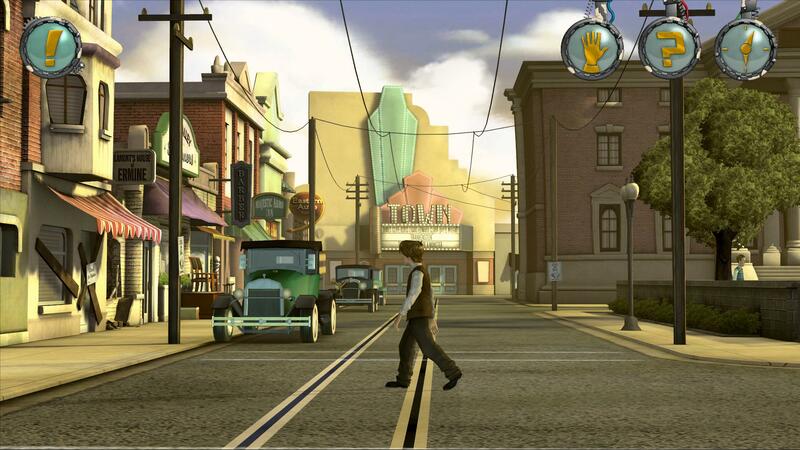 Therefore, with a bigger license like Back to the Future, you’d expect the graphics to be even better right? Wrong. The graphics actually take a step back from Sam and Max! The real time lighting effects that so impressed me aboard the Disorient Express are not to be found in BTTF, and everything from the model and building detail to the character and face animations have been downgraded since Sam and Max’s psychic adventure. To be fair, it’s not a massive reduction in quality, but it is noticeable if you’ve played previous Telltale games, and the game is generally pleasing to look at with its cartoony style that looks natural on Marty, Doc and Biff. However, the purpose of newer games is to look better than older ones, and I don’t know what’s going on with Telltale, especially considering the areas in BTTF are smaller and fewer than in Sam and Max Season 3. Sound has always been a strong point for Telltale. 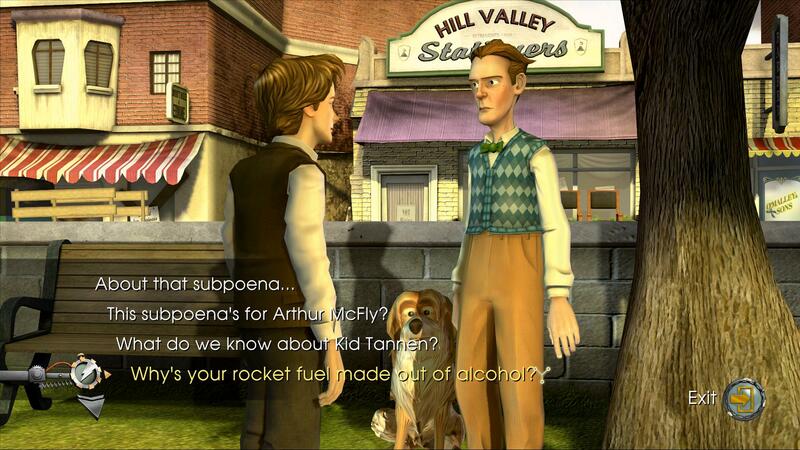 Their voice acting work is always excellent and brings out the humour of the game scripts and BTTF is no exception. Christopher Lloyd is back playing Doc Brown so no one can really complain about his voice work. During the flashback sequence, though, it’s quite easy to hear that he’s gotten a lot older, and his voice is heavier compared to his voice in 1985, but that’s understandable. I didn’t notice it the rest of the game because I had no other lines to compare Doc’s new lines with, so in the end everything works out. The one weakness that Telltale has in the sound department is the lack of a strong musical score. 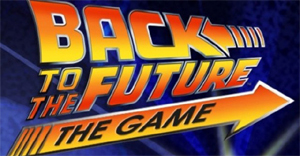 But no worries here, since BTTF already has a memorable soundtrack that’s used fully in the game, from the main theme all the way to “Back in Time”Â. I’m kinda sad “Johnny B. Goode”Â isn’t in there, but it wouldn’t make sense for it to be in this game since Marty isn’t in 1955. 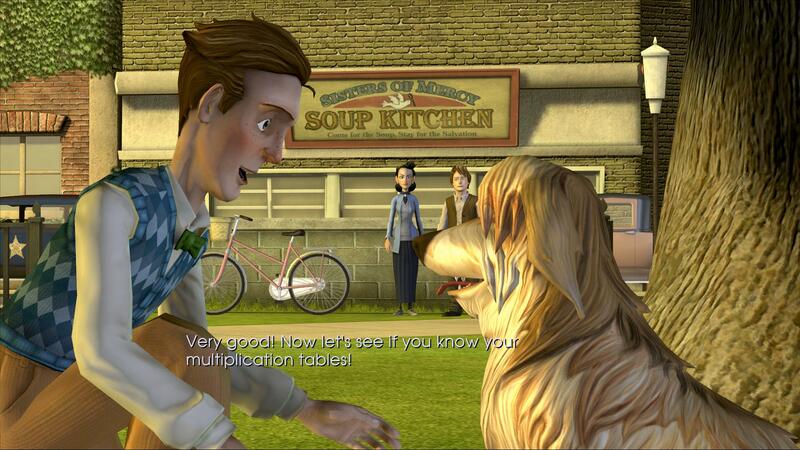 I lambasted Telltale’s use of a “click and drag”Â system in Sam and Max’s third season. Guess what? It’s still here, and now it’s even worse than ever, if you can believe that. In Sam and Max, since the controls were clearly designed for consoles and iPads, I plugged in my Xbox 360 controller into the PC and played it that way without too much trouble. In Back to the Future, you can do that, but then the other problem I had with Sam and Max came up: camera angles. Since Back to the Future is originally a movie, they wanted to give a “cinematic”Â feel to the game, and by cinematic, I mean changing the camera angle every five seconds. It’s ridiculous and throws off your control! And to top it off, in a misguided attempt to make the controls easier to digest, whenever the camera angle changes you keep moving in the direction you were holding BEFORE the camera angle changed. For example, if you were moving down and the camera changes angle and now Marty is moving right, if you hold down you keep moving right instead of down! 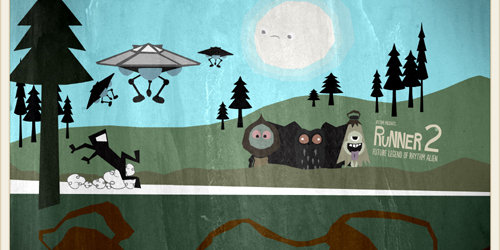 It’s confusing as hell, and if you let go of the controls, it reverts to the controls that make sense. 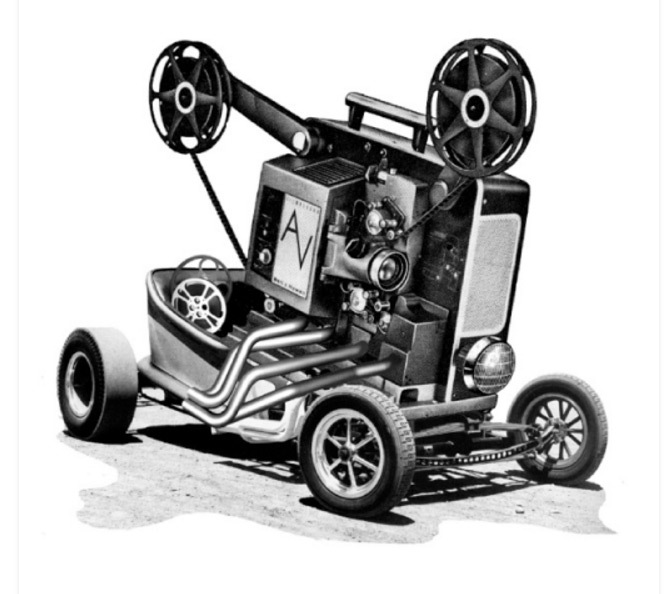 So basically every time the camera tries to be clever and “cinematic”Â you have to re-orient yourself. PLEASE Telltale, use that horrible “click and drag”Â system if you want, but give us the old “point and click”Â that worked so well in the old days. The puzzles in the game are okay, but rather standard compared to other games. Gone are the physic toys from Season Three of Sam and Max and the brilliant out of the box thinking that they required. I’m not saying that the puzzles in BTTF are bad but they could have used some cool time traveling puzzles like in The Tomb of Sammun Mak. Another feature they added was to give Marty the ability to say different lines. I don’t mean the standard “list of questions you can ask a character”Â, but rather a choice of statements to say during cutscenes that you can’t take back or change. For example, in the beginning flashback sequence, when you first witness the DeLorean go back in time you have a choice of three statements “You disintegrated Einstein!”Â or “Where’s the car?”Â and finally “What the heck? !”Â; picking one of these options means you can’t pick any of the other two for the rest of the game. So what does that mean? Branching storylines? Multiple endings? Does it affect future episodes like Mass Effect affected Mass Effect 2? No. It means nothing. No matter what choice you pick, all the characters will respond with the exact same lines. For example, when you go back to the 1930s, a reporter asks for your name, and Marty has a choice of several fake names. Remembering how he chose “‘Clint Eastwood”Â as a fake name in BTTF Part III, I chose “Harry Callahan”Â. Unfortunately, for the rest of the game, everyone kept calling me by the other choice “Michael Corleone”Â. If you didn’t even record different lines for different player choices, then WHY HAVE THEM AT ALL TELLTALE? As is usual with Point n’ Click adventure games, there really is no reason to play through them again, other than to enjoy the storyline a second time. With this game being just over 2 hours long, however, there really isn’t any reason to go through it again, because so few events happen in this game you will never need a refresher course. Sure, they added in different things Marty can say, but they don’t affect anything, so it’s not really worth it to go through the game again to hear them all. The game does fall somewhat on the easy side of the gaming spectrum. I assume this was done so that newer adventure fans coming in due to the Back to the Future license wouldn’t have any problems. This is understandable, but I sincerely hope that the difficulty gets steadily increased with every new episode, or at least that the games offer some side quests that offer harder puzzles for veterans to solve. 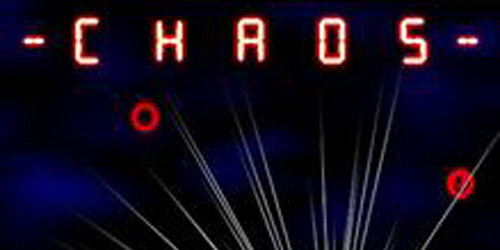 This a standard adventure game based on a movie license that’s over 20 years old now. There is literally nothing new in BTTF Episode 1, everything’s already been done before. Even Sam and Max Season 3 did a better job of incorporating time travel into puzzles in the game! It just seems to me that Telltale rushed this game out quickly, and I don’t think any small additions they make between the episodes can have a huge impact on the gameplay. The game is short and the story and dialogue are good enough to keep you playing through the game from beginning to end in a single sitting. But that’s more to do with short length of the game rather than with how addicting it is. Telltale Games are now the go to guys for point and click adventure games, and have made episodic gaming into a successful business medium (as much as I dislike it). The fact that they secured both the Back to the Future and the Jurassic Park licenses is testament to that. Speaking of Back to the Future, it’s a huge license! It’s one of the most popular film franchises ever, even though it’s been over 20 years since anything has been done with it, so I’m willing to bet that this will be Telltale’s biggest seller yet. I’m surprised at the lack of effort shown by the Telltale guys here, given that their games were getting steadily better. Is it because they have a huge franchise now so they decided to play it safe? Makes me wonder how Jurassic Park will turn out. For Back to the Future fans, this isn’t a bad first start, as I genuinely enjoyed being around Marty and Doc Brown again. But for seasoned adventuring fans just looking for solid puzzles and gameplay, there isn’t anything new or particularly interesting in this new series just yet. 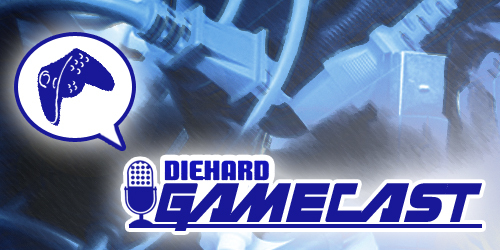 Diehard GameCAST: Episode 79 – TMNT: Mutants in Manhattan, Dark Souls III, Just Cause 3, Doom, and more! Mohamed Alsadoon is Diehard GameFAN's senior footy correspondent. In fact, the only reason GameFAN would associate itself with a known ninterrorist is due to a deficiency in writers versed in the mysterious ways of the round football. 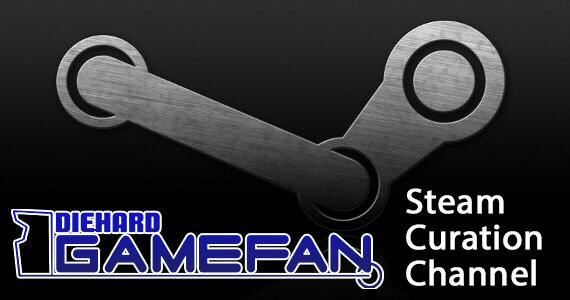 When not writing about soccer, Mohamed usually covers PC games.